Intermediate Arena is the third and one of three arenas unlocked at the beginning of the game. The arena is the largest, and square, with mousetraps in each side, making the arena more bigger than usual. On this arena, touching every mousetrap will knock you off the arena, causing all the other opponents alive to get more points. 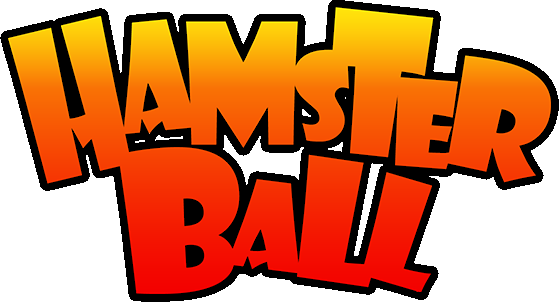 Hamsterball Wiki is a FANDOM Games Community.